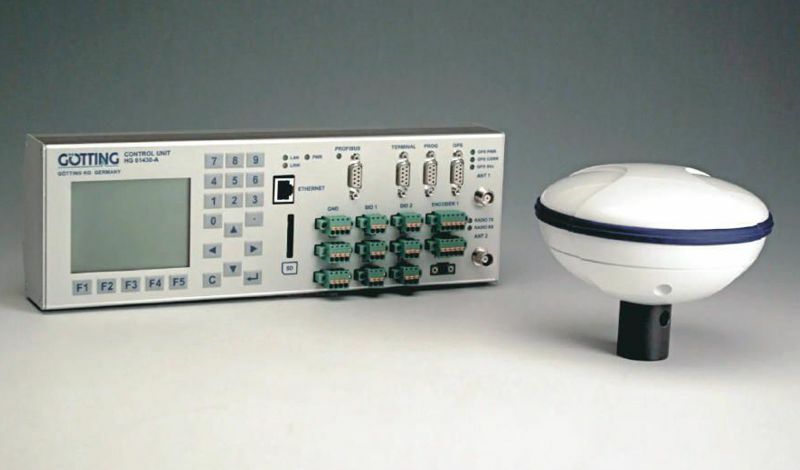 On the following pages you can find information about our track guidance technologies. Also have a look at the application examples and project descriptions. Different AGV projects have different requirements regarding the track guidance technology. 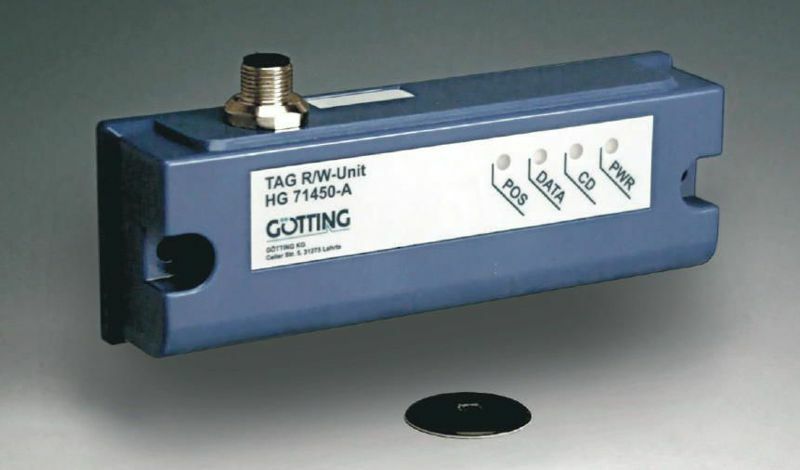 The Götting KG has the largest product range of different components for track guiding AGV and therefore can deliver the best suited technology. We also support our customers in setting up track navigation aswell as the related control technology. 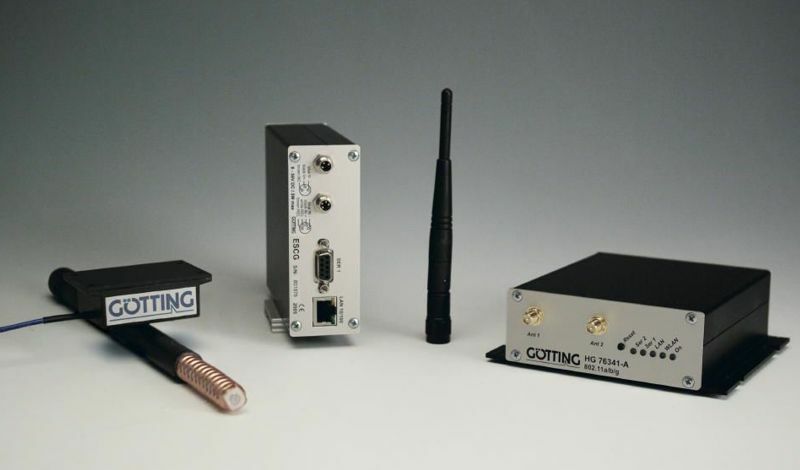 Götting KG launched its start into the field of sensors for track guidance of AGVs with guide wire technology. Guide wires have proved to be reliable and good value in many long-term applications. The range spans simple, slow and small AGVs as well as large vehicles transporting people at up to 100 km/h. As a result, Götting KG can offer an extensive portfolio of different generators, guide wire sensors and interpreter cards. It is easier to apply lines to the roadway to guide vehicles than guide wire. Track recog- nition is carried out with modern cameras and image processing systems. Depending on the requirements, even interrupted lines do not constitute processing obstacles. 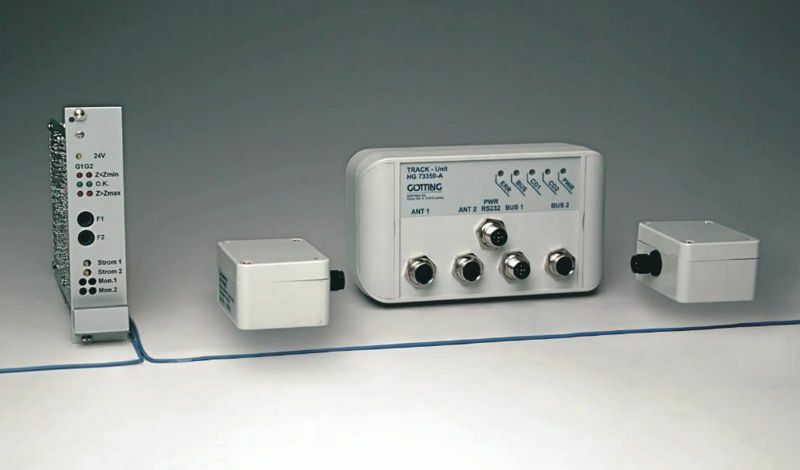 The latest technology offers the ability to recognize coded tracks or optical markers. If a high level of flexibility in track guidance is required, retro-reflecting optical markers at the edge of the roadway, e.g. on the walls, are an option. With the Götting laser scanners, in the space concerned the vehicle can identify its position and the direction it is going in with particular accuracy. 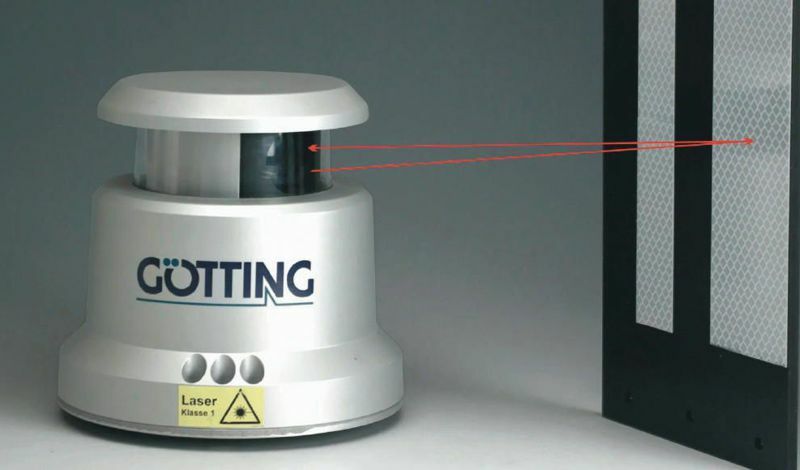 As an alternative to laser scanners, Götting KG can also offer camera- guided processes. Instead of on the walls, the bearing markers can be placed to greater advantage on the ceilings. By using radio procedures, exact positioning in any outdoor (satellites) and even in larger indoor spaces is possible. In this case,Götting KG can offer both the technology and customised integration. Depending on the process, position accuracies of just a few centimetres are possible. Depending on the circumstances, environment and application involved, different sensors and data transmission systems are required for guiding vehicles. Thanks to its experience and with a variety of systems at hand, Götting KG can offer the best in customised and application- specific solutions here as well. Active and passive distance and odometry sensors are also integrated. The position is calculated on the track guidance computer and the vehicle is guided on the track. 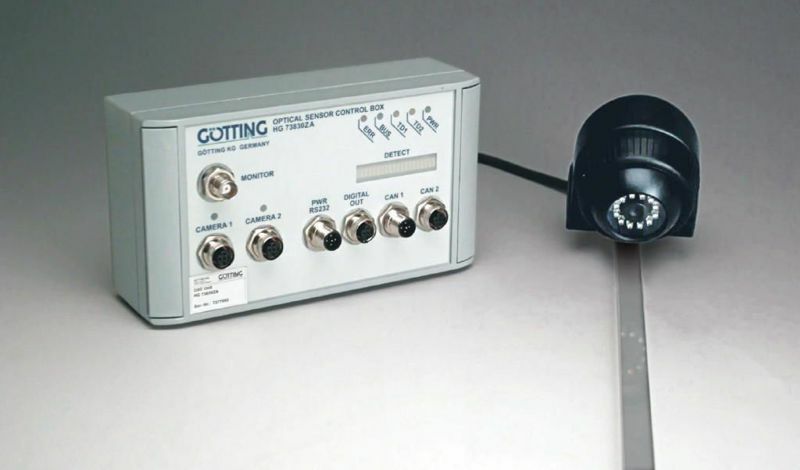 Götting KG’s scope of radio data transmission systems ranges from the lowest frequency range (50 kHz) to the highest frequency range (several gigahertz.) We offer state-of-the-art technologies.